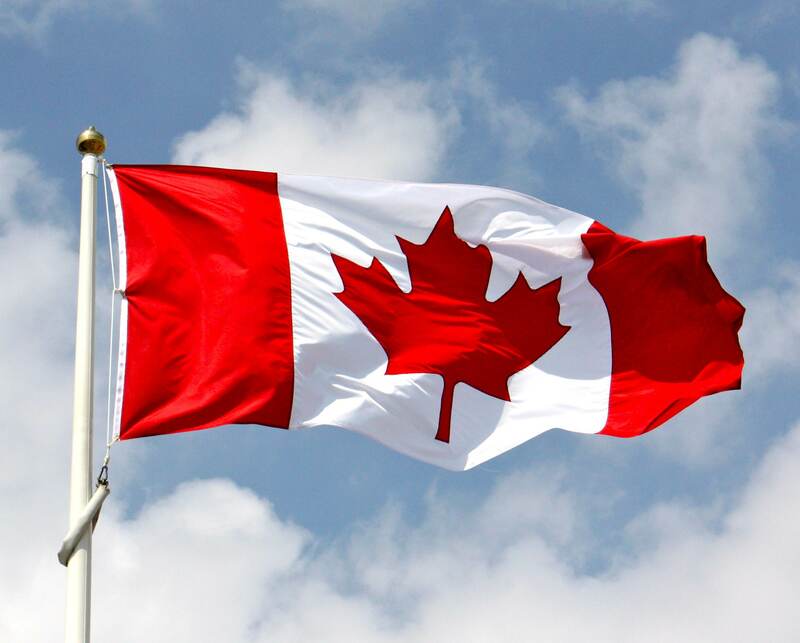 It’s Canada Day and there are loads of fun and exciting things happening all over the country so Happy Canada Day to all my local and mainlander friends! Here in Newfoundland July 1 is also Memorial Day. Unlike Remembrance Day on November 11, Memorial Day is specific to Newfoundland and the First World War. At that time, we were a Dominion of the British Empire, not part of Canada at all. And on the morning of July 1, 1916, 780 Newfoundland men left to fight at Beaumont-Hamel during the Battle of the Somme. 90% of them perished. Only 68 men were able to answer roll call the next morning. So today, here in Newfoundland, we remember, before we celebrate. Lovely Sara – thanks for remembering.